There’s a lot of talk in our industry about becoming certified, and there are lots of different options: state certifications, sales certifications, industry certifications, even company certifications. While some of these may be necessary for doing business in a particular area, most are optional. With all you’ve got to juggle in your business, why bother with all this certification ballyhoo? Can it really make a difference? As a groundwater contractor, you do work that most people don’t think about. The general public doesn’t have an understanding of what you do from day to day, or what makes you good at it. In fact, most people probably don’t care until they’re out of water and need a service call. At that point, they probably head to the Yellow Pages and start dialing. 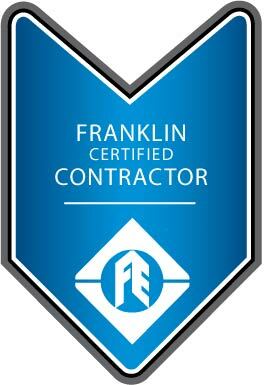 Although I work for Franklin Electric, this blog represents my own opinions and perspective, not those of my company. I'm not an expert in matters of law, finance, human resources and a host of other things, so make sure you consult a professional for advice specific to you when you're making decisions that are important to your business.